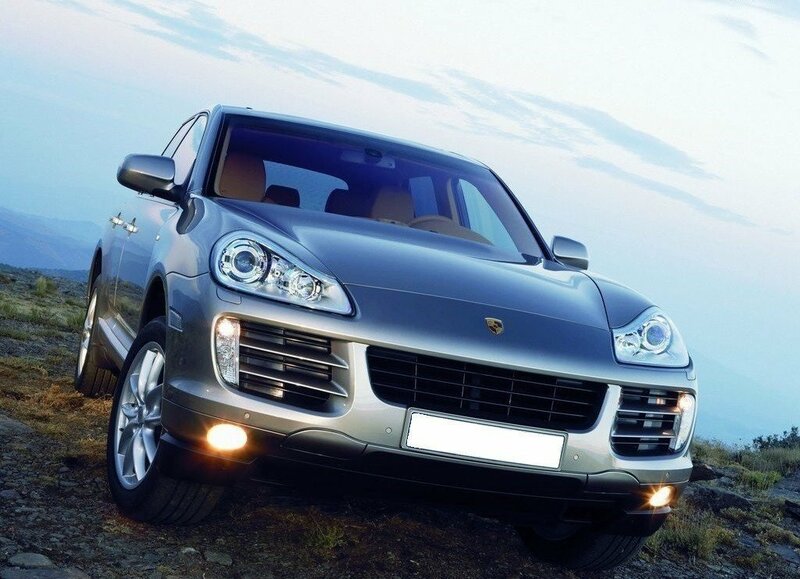 If you are looking for a top-ranking luxury midsize SUV with a lavish interior, sporty driving dynamics, commanding acceleration, and great reliability ratings, you may want to consider Porsche Cayenne. 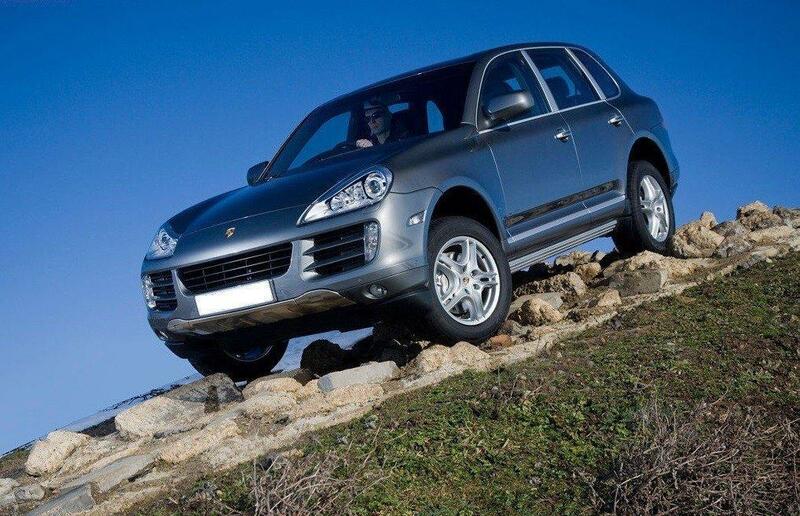 Yet the Cayenne is anything but ordinary. 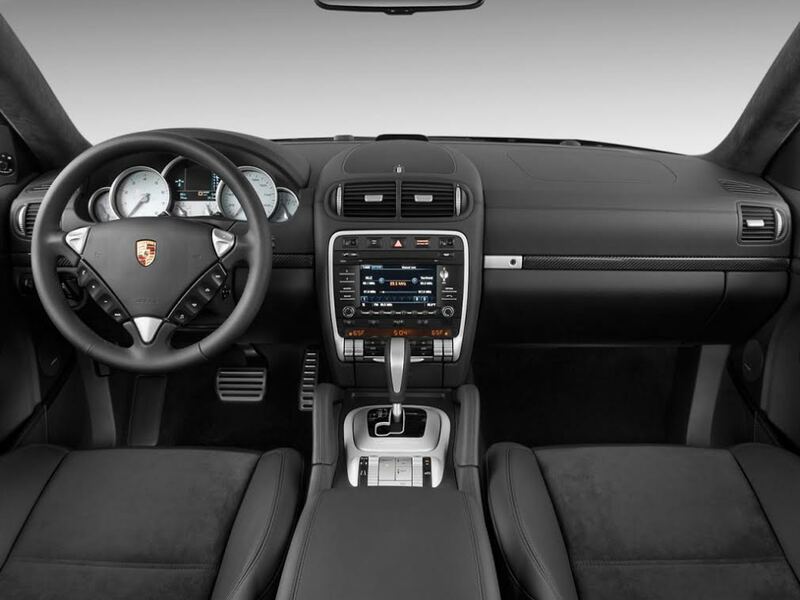 It is Porsche performance, Porsche design, and Porsche security applied to the sport utility segment.